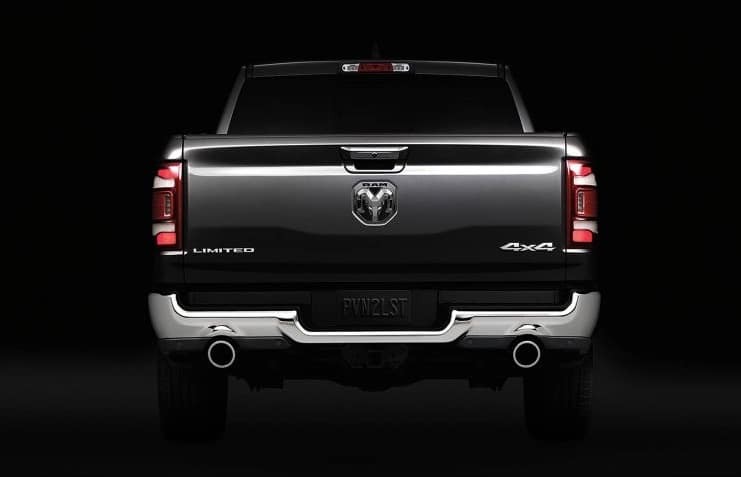 The Ram 2019 has many features that make this truck not only a pleasure to drive but also a very safe vehicle. Hands free voice controls help keep your eyes on the road where they belong. Parking sensors and a backup camera let you park with ease and confidence. Airbags throughout the cabin protect you in the case of an accident. Click here to read more.